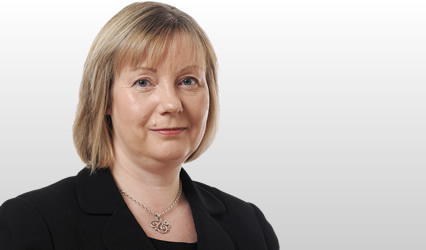 Before calling to the Bar Jane practised as a litigation solicitor in Edinburgh for more than 20 years. As a solicitor, she has extensive experience in conducting proofs, debates, and appeals to the Sheriff Principal. While Jane has a broad based experience in both civil and criminal litigation, she has specialised in all aspects of family and child law. Her case load included divorce, financial provision, cohabitation claims, residence/contact, relocation, and child abduction. She also has experience in children’s hearings, permanence orders and adoption. For 12 years Jane has been a court appointed reporter and curatrix ad litem in Sheriff Court child welfare cases. Jane is also experienced in landlord and tenant litigation, both residential and commercial. Jane has a particular interest in European Union law and completed a Master of Laws in European Law at the University of Edinburgh in 2014. Her studies included child abduction, human rights and fundamental rights, employment law, competition law and both civil and criminal aspects of the law on organised crime.